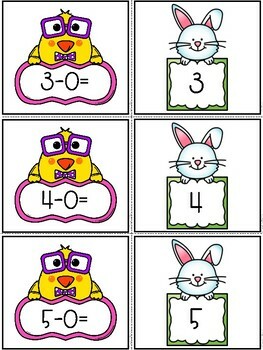 Students will enjoy matching subtraction fact to the answers. 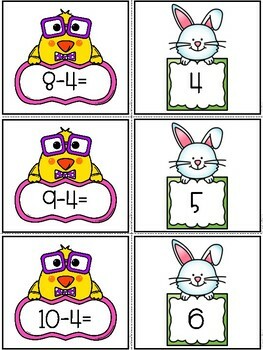 Lay the cards out and let students find the matching answer. 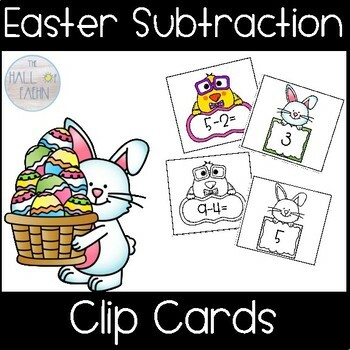 Students will have a great time practicing subtraction facts and working on fluency!